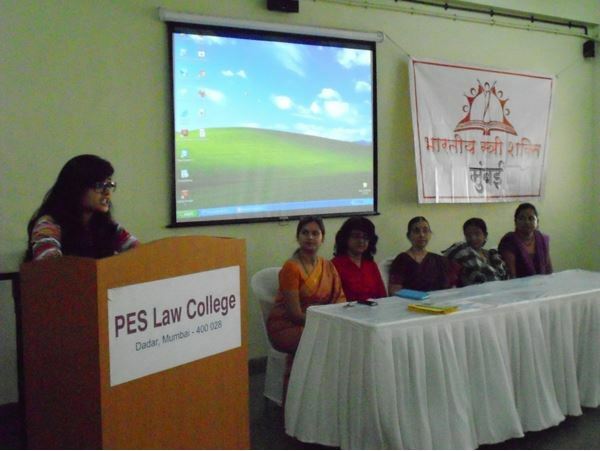 People’s Education Society was established in 1933 by the founding trustees of the society, Late Shri. S. K. Patil (eminent social leader), Late Charandas Meghji (industrialist) & Late Dr. D. N. Kale. 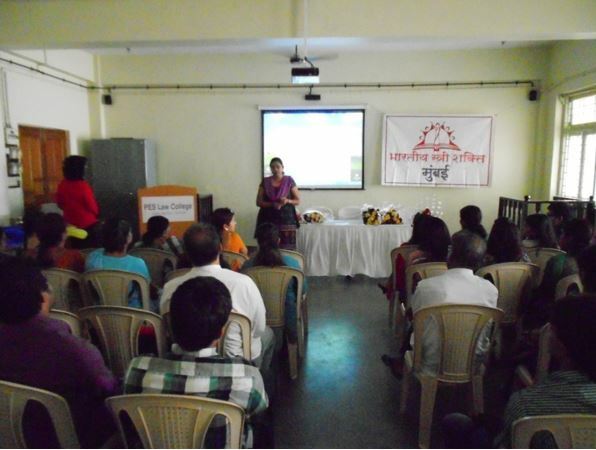 Society was particularly established for the education of the children of mill-workers in the area of Lower Parel. 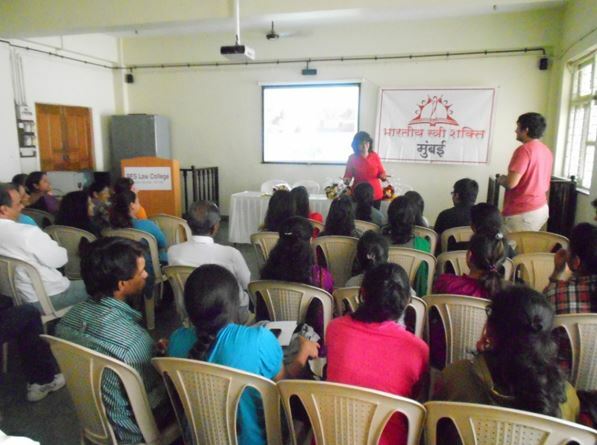 As a result of consistent efforts of social workers & personalities like Dr. H. J. Bhabha, Shri. 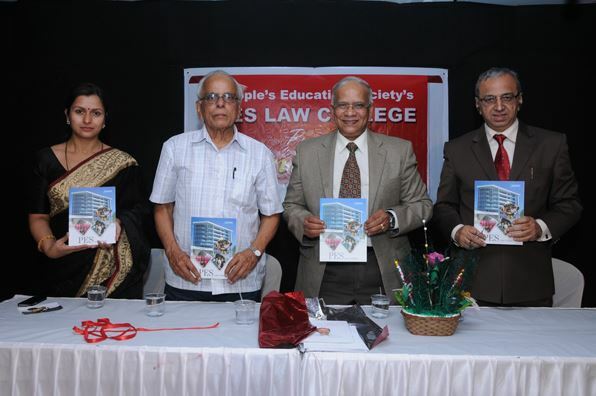 B. H. Ranganekar, Prof. V. N. Hatey, Shri. Sayyad Munawwar etc. the society established two schools & later on a junior college as further natural progressive step. Now, the society has established a law college with five years degree course and is in the process of commencing a three years degree course too. The college is located at the prime location of Dadar (West) which is very near to Dadar station of Western & Central railway. It also has the advantage of having BEST buses going in all directions of Mumbai. The Adv. 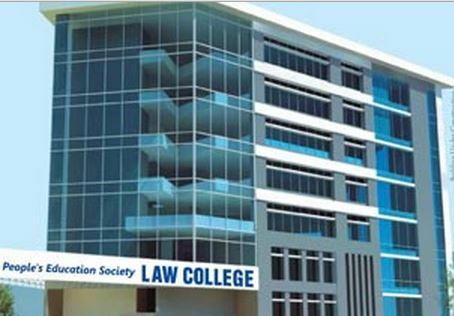 Balasaheb Apte College of Law will have an exclusive building admeasuring about 49,000 sq. 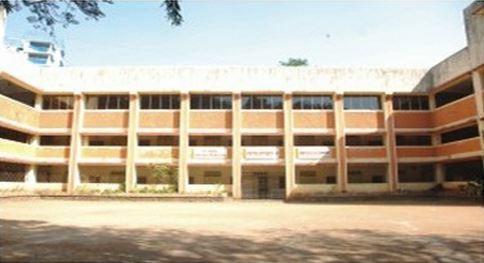 ft. in area with a Modern Library, Computer Laboratory, Seminar & Moot-Court Rooms, and Audio-Visual Hall & Auditorium. Liberalization & globalization have immensely changed the scope of legal profession. It has opened various new avenues in national & international fields. The Indian law graduates with global perspective are acquiring top most positions in business, industries, government jobs & international relations. Adv. Balasaheb Apte College of Law will train students to be efficient lawyers, whose need is growing because of a new public awareness of rights and the efficacy of rule of law. People's education society proposes to cater to these new needs of the cream of talent in our country. From Third Year of Five Year Course the curriculum will be the same as that of the Three Years Degree Course of Law.